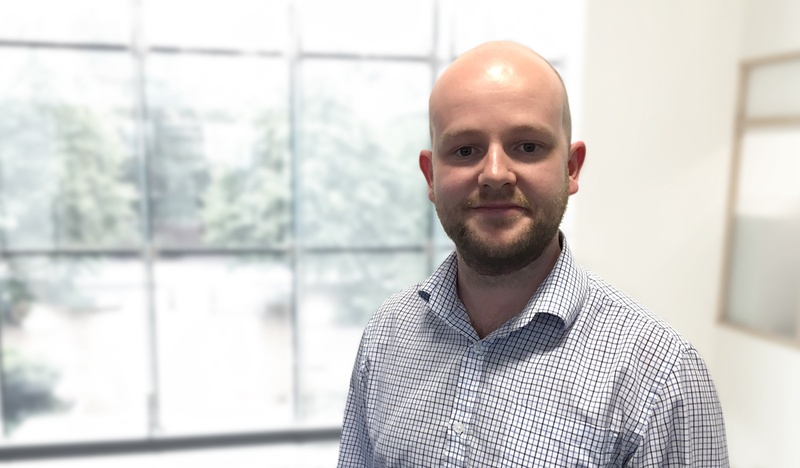 CashFlows is delighted to announce the appointment of Craig Morgan as Senior Account Manager with the BIN Sponsorship team. Craig joins us from allpay, where he developed a solid track record in customer relationships and business development. He also boasts an excellent understanding of a range of card schemes and is certain to add value to CashFlows’ BIN sponsorship proposition.